A month back, Google Pixel 3 and Pixel 3 XL were released in a hardware event held in New York City. The company unveiled the latest Pixel smartphones with crazy camera features like Night Shift. Before the official unveiling, both phones were leaked into the oblivion. 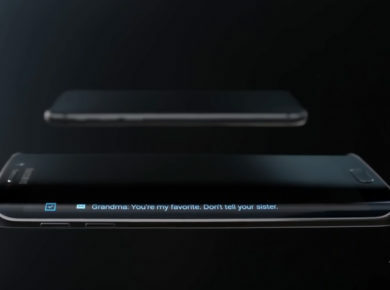 We were pumped to see these phones, but there was “one more thing…” in the leaks. Pixel 3 lite was rumored to make a debut in Pixel 3 hardware event but it didn’t happen. The name “Sargo” was popped up in the ARCore build a few days back, prompting a new device by Google. A Russian tech blog posted hands-on pictures of a device that looks like Pixel phones. 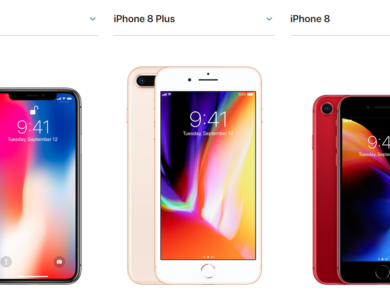 The phone looks familiar but comes with slightly larger bezels and without a notch. Possible white colored “Pixel 3 Lite” can be seen in all his glory and has a neon yellow colored power button on the right side. Interestingly the phone comes with a 3.5mm headphone jack as Google ditched headphone jack since Pixel 2. Alleged Pixel 3 Lite has an Octa-core Snapdragon 670 midrange chipset with Adreno 615 on board. It will come with 4 GB of RAM with 32GB built-in storage (no microSD, unfortunately). The IPS display size is said to be 5.56 inches with a resolution of 2220 x 1080 with 444 ppi. The battery life of the phone is 2915 mAh which also supports Quick Charge 4+. The Pixel 3 Lite is rocking a 12MP rear camera with 8MP front-facing camera. The launch date for Pixel 3 Lite is still unclear and will probably not available in the US. The last Nexus phone was released in 2015, and since then Google Pixel series is the company’s new flagship series phones. With the sight of Pixel 3 Lite on the internet, Nexus fans are very pleased. The idea of a midrange Pixel phone is irresistible for fans of stock Android OS and Pixel camera fans. With these leaks, more people are expecting Google to release this phone in the market. The phone is expectedly cost $400 to $500 and will be unveiled somewhere in 2019. It is possible that the phone is just a model that mimics Pixel phone as the C-shaped logo on the back doesn’t resemble Google’s official logo. So, let’s, not your hopes get high as the source is anonymous and wait for the official announcement. 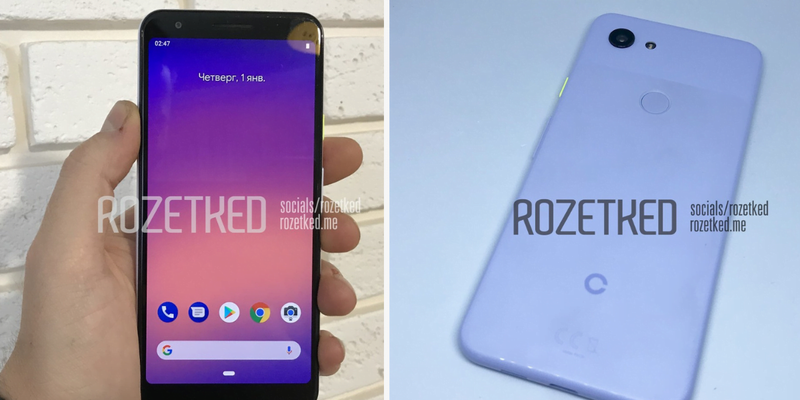 What do you think of this possible Pixel 3 Lite? Let us know in the comments.